Buy Indori Sev of Nakoda Foods from Indore online | Authentic Indian Sweet , Savories and Delicacies from the place they originate by Moipot. First thing that comes to one's mind on hearing the name of city of Indore, is its namkeen. Especially the super popular Indori Sev. 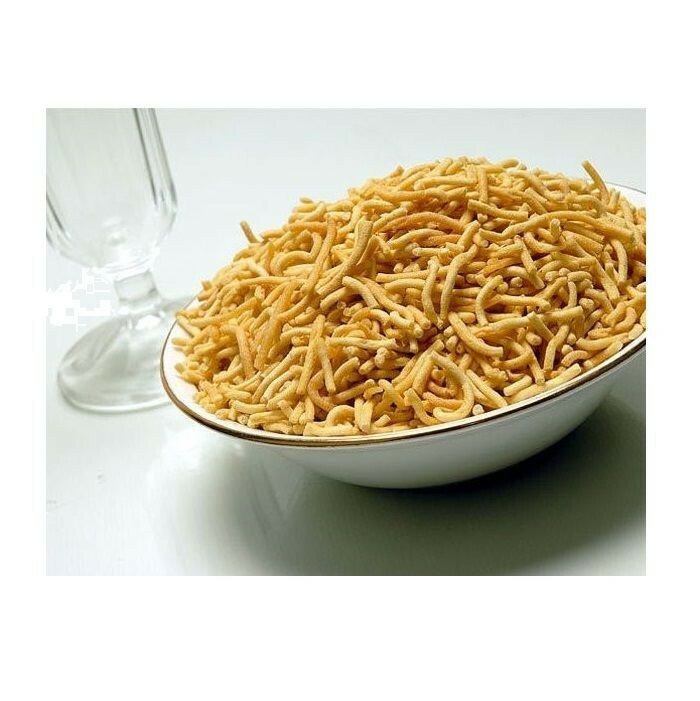 Nakoda Foods has the finest quality of tasty Sev. Indori Sev is similar to Ratlami Sev. Crisp and fresh, it is a perfect munching evening snack. When added to Indori Poha, it's icing on the cake. Try it today!